Free speech and freedom of the press were often suppressed amid the social turbulence of the Progressive Era and World War I. As muckrakers, feminists, pacifists, anarchists, socialists, and communists were arrested or censored for their outspoken views, many of them turned to a Manhattan lawyer named Gilbert Roe to keep them in business and out of jail. 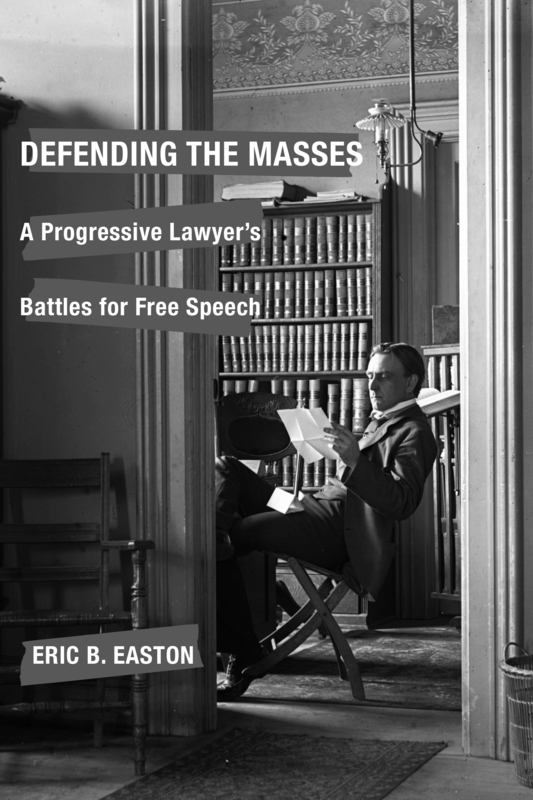 Roe was the principal trial lawyer of the Free Speech League—a precursor of the American Civil Liberties Union. His cases involved such activists as Emma Goldman, Lincoln Steffens, Margaret Sanger, Max Eastman, Upton Sinclair, John Reed, and Eugene Debs, as well as the socialist magazine The Masses and the New York City Teachers Union. A friend of Wisconsin's progressive senator Robert La Follette since their law partnership as young men, Roe defended "Fighting Bob" when the Senate tried to expel him for opposing America's entry into World War I. In articulating and upholding Americans' fundamental right to free expression against charges of obscenity, libel, espionage, sedition, or conspiracy during turbulent times, Roe was rarely successful in the courts. But his battles illuminate the evolution of free speech doctrine and practice in an era when it was under heavy assault. His greatest victory, including the 1917 decision by Judge Learned Hand in The Masses Publishing Co. v. Patten, is still influential today. 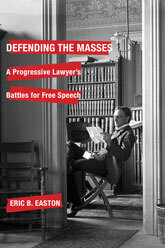 Eric Easton is a professor of law at the University of Baltimore and the director of the LL.M. program in the law of the United States. 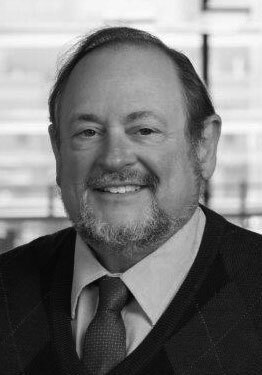 He is the editor of the Journal of Media Law & Ethics and the author of Mobilizing the Press: Defending the First Amendment in the Supreme Court.